COL-LAB is changing the game. Have you ever seen makeup releases that made you react like, "Whose idea was this?" Whether it was the formula, shade range, or just the overall concept that made you go, "Why would I ever need this?" we've all seen it, as fellow beauty-loving comrades. Well, consider that problem SOLVED. Under the umbrella of beauty giant Sally Beauty, COL-LAB is the first ever color cosmetics line to be designed and created directly by influencers, who you see here slaying at Beautycon LA. Oh, and FYI, the company behind the line, MAESA Group, put Drew Barrymore’s Flower Beauty and Kristin Ess Hair to market — so, no big deal or anything! 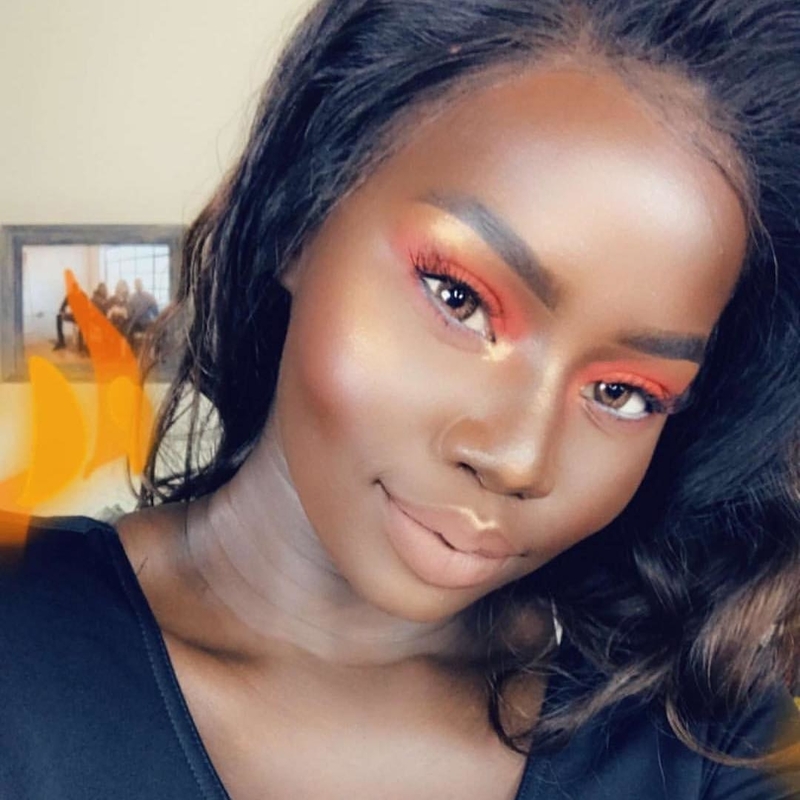 Real talk: who else but beauty influencers have their ears to the ground when it comes to what's trending and worth it, especially when the makeup market is so saturated? If you want to learn more about this awesome collective, check out COL-LAB's YouTube channel! 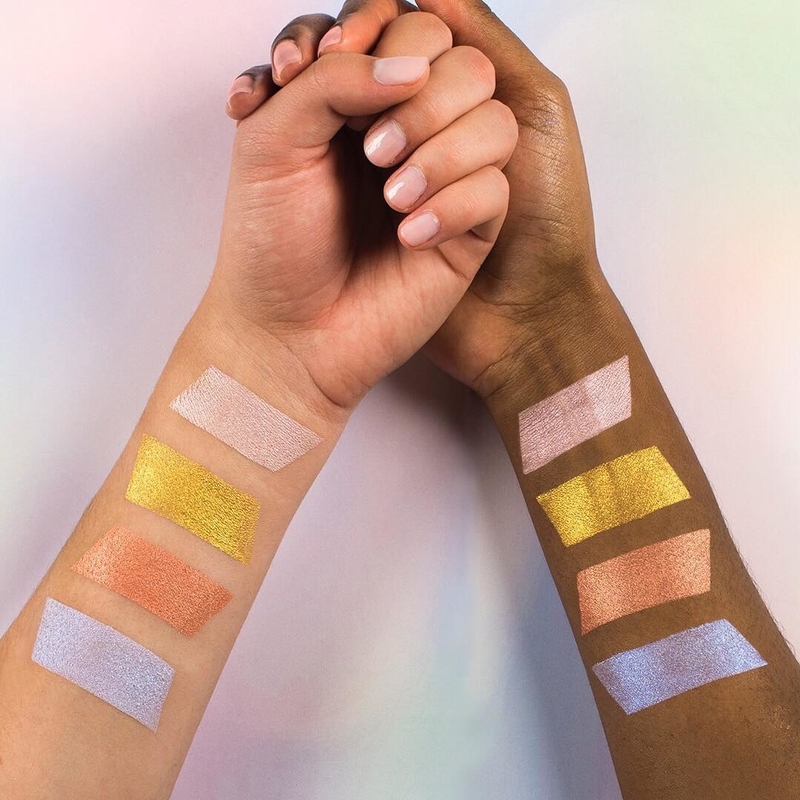 COL-LAB is all about bringing people bold, high-payoff pigment with professional quality ingredients, but without the WTF price tag that usually comes with that combination. 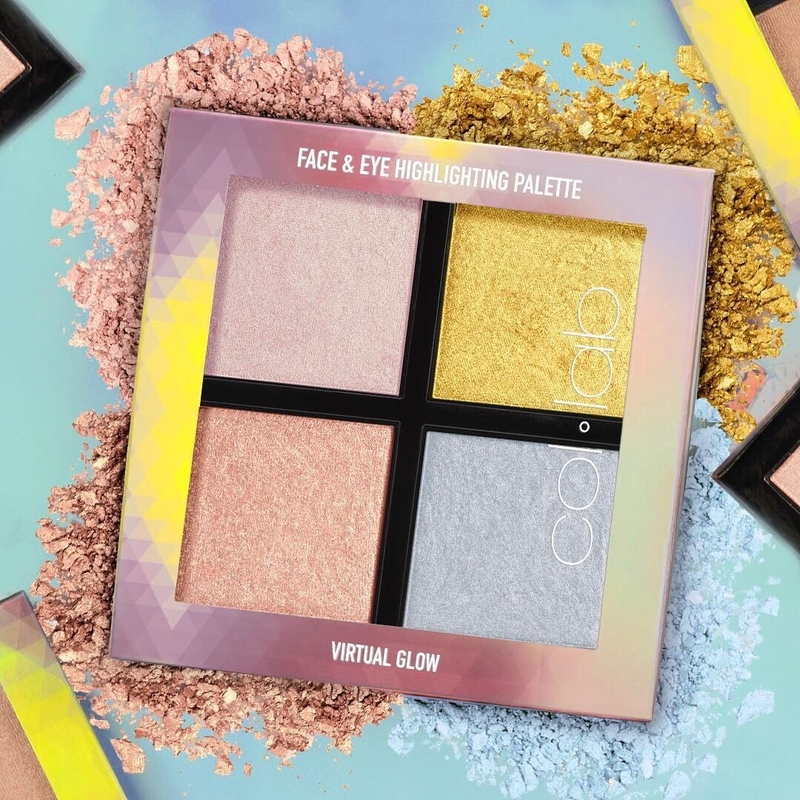 For instance, the Virtual Glow Face & Eye Highlighting Palette is one of their latest hits, and it'll make you glow from outer space with a single swipe. Like, LOOK. AT. THIS. PIGMENT. Stunning! BTW, Wesley used their Palette Pro Eyeshadow Palette to create this lewk. Need a new summer (or anytime) lip? Matte Addiction Liquid Lips have you covered — hello, flawless color that wears like a dream *and* will still be intact after a burger date. Amp up with your lashes with extra curl, volume, length, or all of the above without all worrying about annoying smudging or clumping, thanks to these beauts. If you're looking for subtle glow you can wear on your eyes and cheeks (because we love versatility and multitasking here! 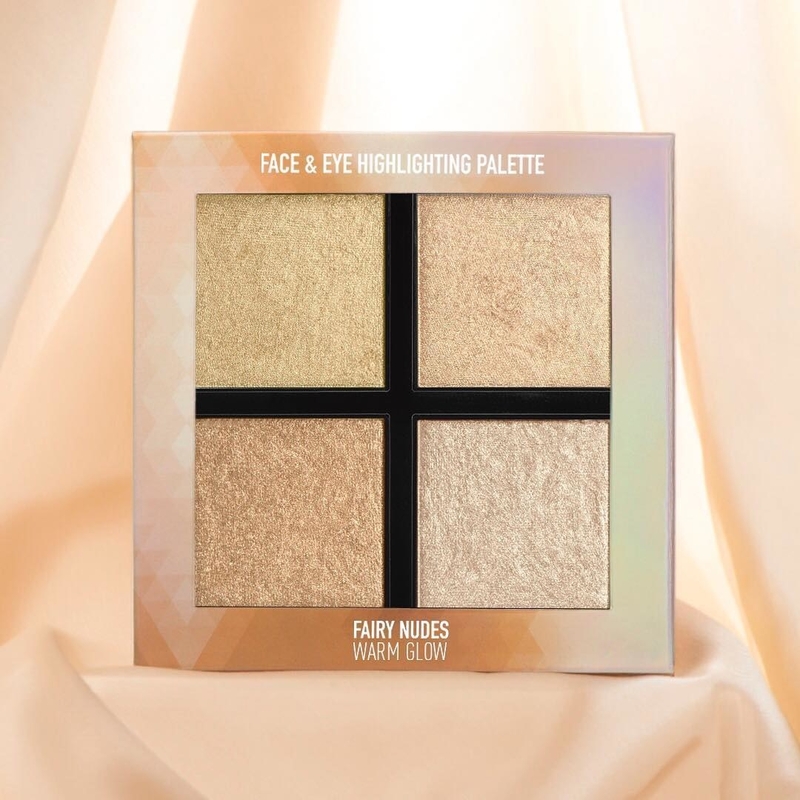 ), Fairy Nudes Warm Glow Face & Eye Highlighting Palette warm up your face instantly, no suffocating heat required. COL-LAB's got you covered from start to finish: After a whole day of slaying the rainbow, take it all off with safe-for-all-skin-types micellar water. Every single product they sell has been thought of, developed, tested, and tweaked by COL-LAB's collective of influencers, who come from all different corners of the world/country and bring their own unique perspectives to the table — literally, there are tables upon tables of products needed to be tested at their Color Lab sessions. So what are you even waiting for? 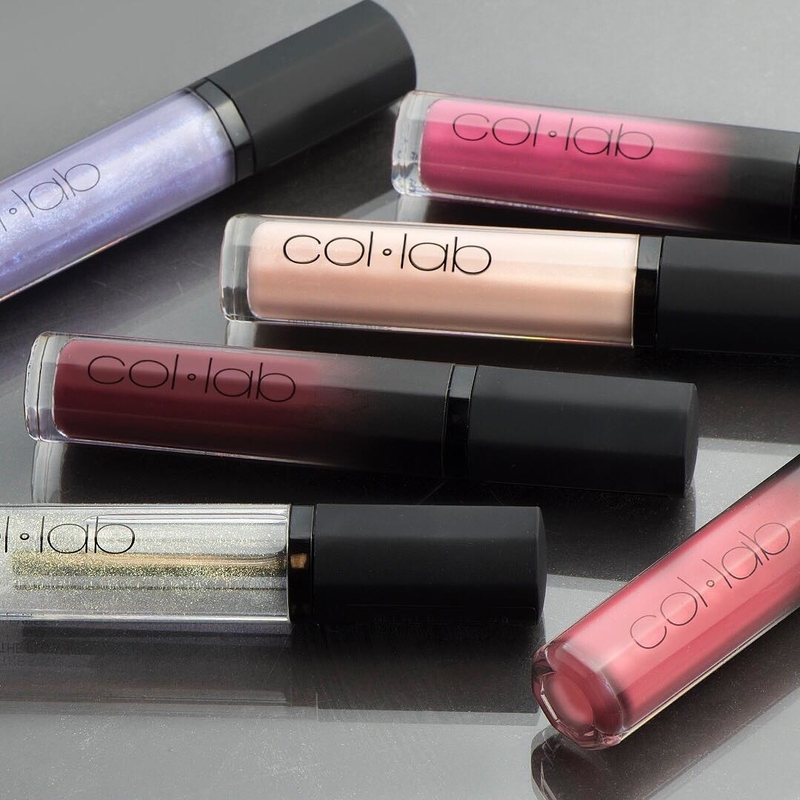 Shop the entire collection at COL-LAB or Sally Beauty!